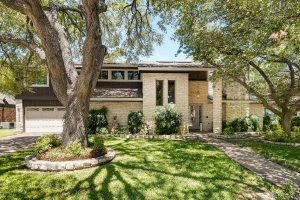 Beautiful home with mature trees situated on a golf course in Onion Creek. With the vaulted ceilings, the plethora of windows, skylights in the two story entry, and lovely french doors, this home offers an incredible amount of natural light to immediately warm your home. The kitchen features stainless steel appliances, a built-in wine fridge, and ample storage with the beautiful, custom cabinetry. Enjoy the additional wet bar, large game room or second living area, hardwood floors throughout the downstairs, stone accent walls, and more! Outside, you’ll find the two car garage, covered patio, and great views of the golf course from your private yard. Don’t miss the incredible master suite with stained glass, a large double vanity, a jet tub, and a separate glass enclosed shower. Easy access to I-35 and just down the road from Southpark Meadows! 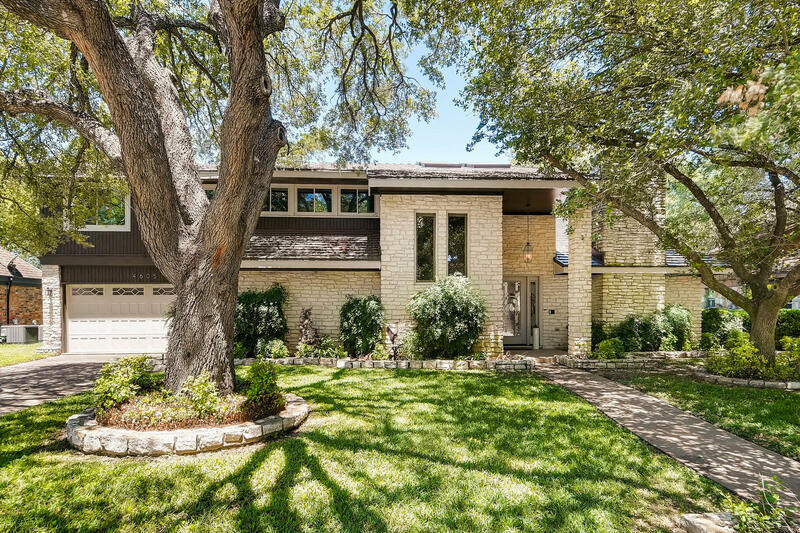 For more information, call us at 512-330-1004 or send an email to Listings@PapasanProperties.com!